I received such a great response to this latest TypeTalk column that I added a downloadable PDF of the chart upon the request of several readers. You can download it here, but I suggest going to the article for the full explanations as well as to download. 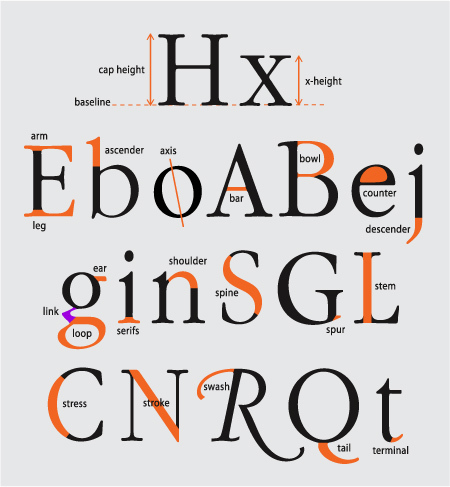 Thank you so much for posting this chart… it always makes my heart happy to see one as my passion for typography is not always shared with colleagues. I believe intelligent design requires the knowledge of these basics.